For over two years, Iraq's second largest city was occupied by the Islamic State. We are currently undertaking numerous projects within Mosul in order to restore safe and dignified shelter for IDPs, returnees and residents. We are providing basic repairs to family homes in east Mosul, damaged during the conflict. For example, tarpaulin sheets are used to cover windows blown out during air strikes, giving basic shelter to the families living inside. 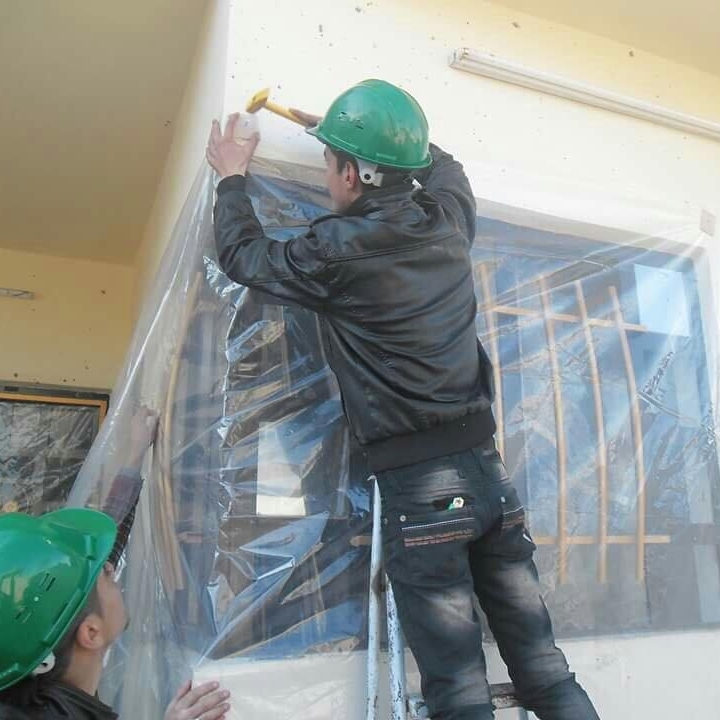 To-date we have repaired over 300 family homes and the work is on-going, providing a much needed source of legitimate income for residents of Mosul working in our Rehabilitation Team in the field. Temperatures reach below freezing in Iraqi winters. These simple steps are vital for family wellbeing during the winter months and allows families the choice to stay inside their homes. We also provide blankets and kerosene heaters. We are supporting a civilian medical clinic on the frontline inside Mosul. We are providing much needed medical supplies as well as information gathering to bring to larger NGOs that do not have easy access to these frontline positions.